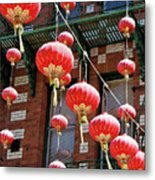 Chinatown Lanterns is a photograph by Noel Baebler which was uploaded on July 25th, 2016. 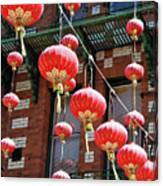 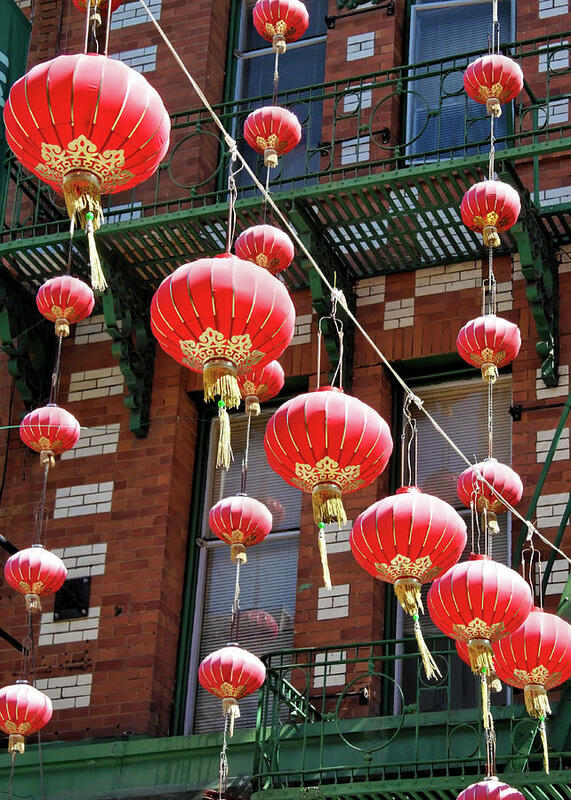 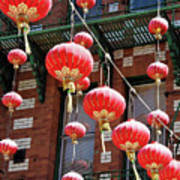 Festive red lanterns hanging above Grant Avenue in San Francisco's Chinatown. 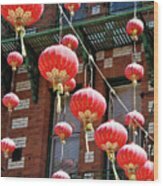 Congrats Noel - your image has been featured in San Francisco City By The Bay Art - Beautiful capture of these lanterns - great composition too!